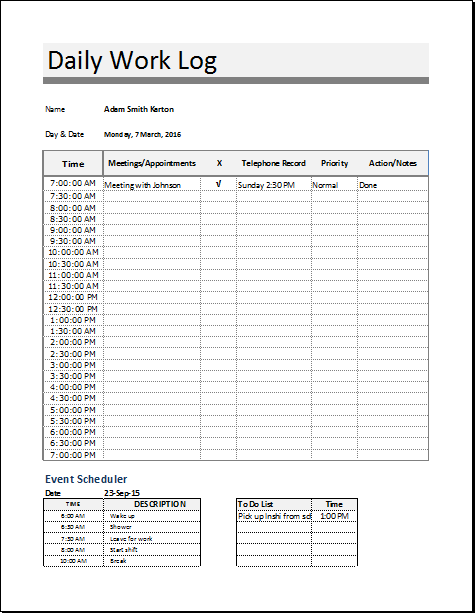 A daily work log is required to keep track of the productivity of employees. It can also be referred to as a work job sheet. A separate log can be maintained for each employee. 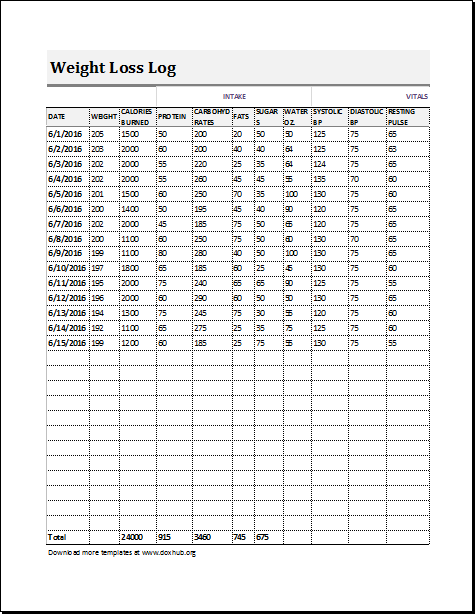 The most basic form of a daily work log includes date, details about activities and number of hours. The manager or supervisor can add his or her remarks on daily basis or at the end of each week. 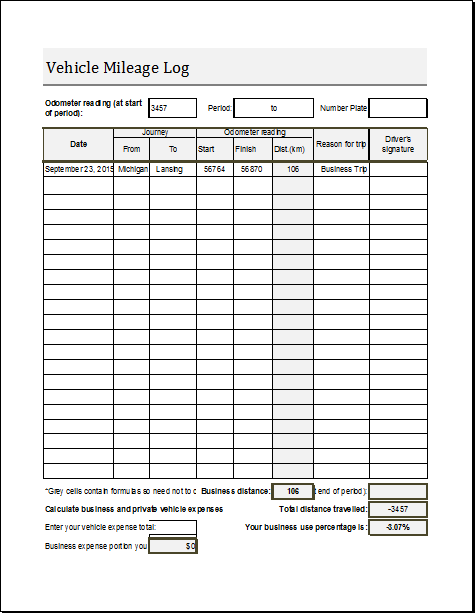 Templates for a daily work log are easily available on the internet. It is available in different formats. 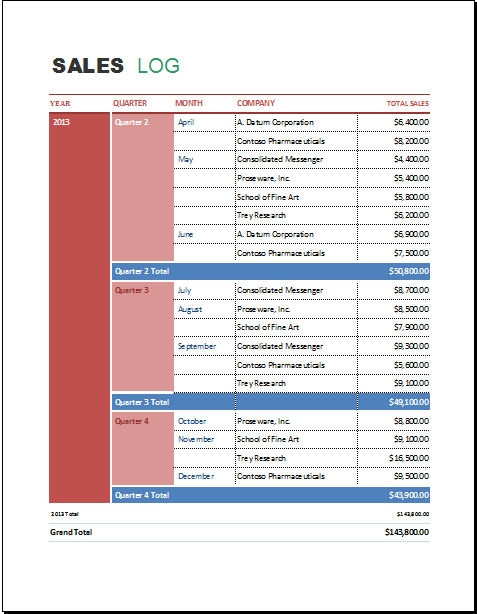 Rows and columns can be added or removed depending upon the information required in each form. It is a good way of tracking the efficiency of workers. Separate logs can be maintained for each month. It will also help in keeping a record of any absenteeism. Reviewing the daily work log at the end of each month can help employers select an employee of the month. It is a great way of giving the workers an incentive to perform more efficiently. They will also be encouraged to cut down their leaves. This environment of competition can lead to more productivity from each and every employee at a workplace. It is, therefore, important to maintain daily work logs properly. It will also be helpful for considering promotions for the most efficient employees. On the other hand, in the case of downsizing, it will be easy to select the workers who have not been showing a great performance over a period of time.